SKU: N7-DVB Categories: Accessories, TV/DAB+ Tuners Tags: car tv, digital tv, dvb, Dynavin N7-DVB Digital TV Tuner module. 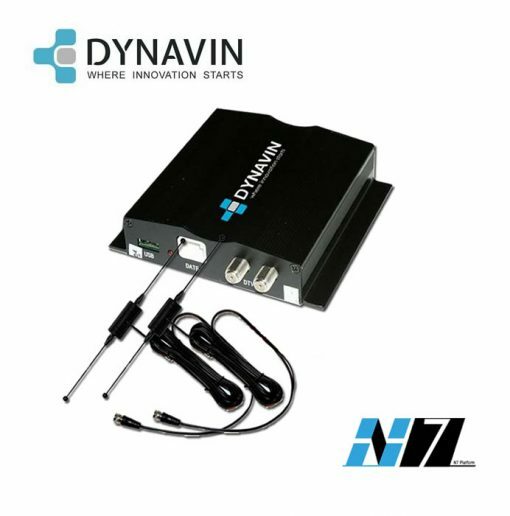 The Official Dynavin DVB-Tuner is an advanced High Definition TV Tuner for use with Dynavin N7 car multimedia/navigation systems. With this tuner you will be able to pick up available digital television and radio channels using your Dynavin system. The N7-DVB decodes MPEG4 broadcasts and is suitable for use in the UK and Europe. The N7-DVB is compatible with N7 platform Dynavin units only. The Dynavin N7-DVB allows full integration with the touch screen of your Dynavin system (no other aftermarket TV tuner will do this). All features including changing channel, programme guide and menu selection can be controlled either via the touch screen of your unit or the existing remote control. 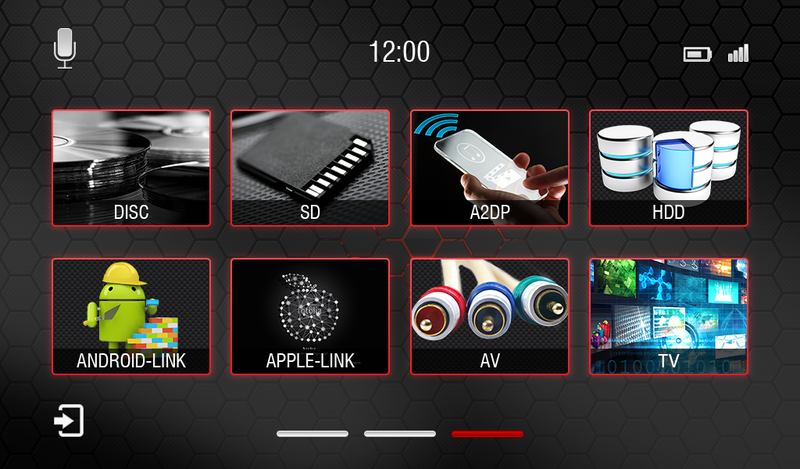 If you use any other brand digital TV tuner with your Dynavin system you will lose the ability to control the TV through the touch screen and would have to integrate via the AUX input. You would not be able to use the plug-and-play power/data cable, and would have to install an additional remote eye and use a different remote control. The N7-DVB uses high performance active antennas to provide the very best picture quality even when the vehicle is moving; however the quality of picture is highly dependent on local signal strength, so please check before purchase that you have good digital TV reception in your area.